One of the most-visited tourist destinations in Europe is the region’s 3rd largest city – Madrid, the capital of Spain. 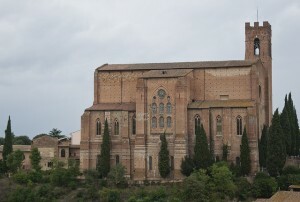 Despite the lack of medieval structures, the frantically- populated metropolis is still an interesting place to visit. A leisurely stroll will reward visitors with streets dappled with beautiful sculptures and tranquil gardens. We’ve rounded up the best of Madrid below to help you plan your itinerary. Not to miss while in Madrid is experiencing the around the Old Madrid flanked by churches, tapas restaurants, and archaic streets. Start your day by exploring the 17th century Plaza Mayor, then head to Calle de Ciudad Rodrigo and to Calle Mayor as you find your way to the lovely Plaza de Villa where the majestic Casa de Cisneros stands. 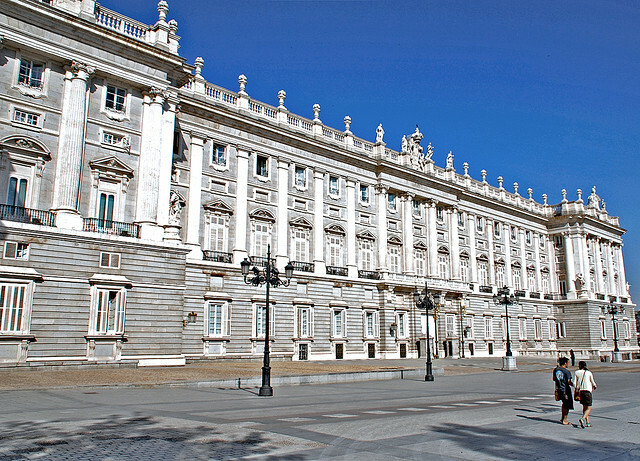 Madrid’s colossal landmark – the Palacio Real is the city’s pride. It was built for the court of Felipe V and to date it houses valuable items such as ceramics, tapestries, furniture and paintings. The RoyalPalace is hailed as the largest royal palace in Eastern Europe. Adjacent to this grandiose structure is the charming Plaza de Oriente, best for leisurely walk and relaxation. It is clad by well-manicured garden, verdant plants, towering trees and a pathway flanked by mighty images of Spanish Kings. A visit to Madrid will not be complete without watching Spain’s iconic dance – the Flamenco. This lovely cultural dance was inscribed in the UNESCOs Representative List of the Intangible Cultural Heritage of Humanity back in 2010. Today, you can soak in the atmosphere of Flamenco while dining in bars, taverns and restaurants in Madrid that offers Spanish dishes. Check out Corral de la Moreira Restaurant, Clan, El Abuello, Vina Pe, La Torre del Orro and Casa Patas among others. Madrid’s most famous and busiest park – Parque del Retiro, offers ride on rowboats around an artificial lake called – Estanque del Retiro. This massive park is a royal park which houses the royal palace built by King Philip IV. 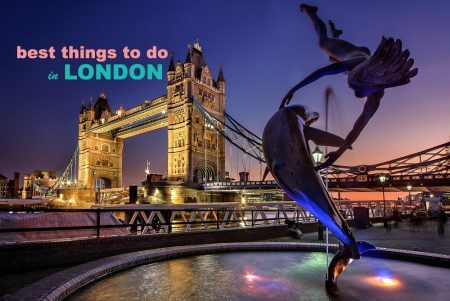 Here, you’ll also find an army museum called Museo del Ejercito, Cason del Buen Retiro, AlfonsoXIIMonument, the Rose Garden and the lovely glass building –Palacio de Cristal. Mention Spain and images of bullfight will most likely come to mind. Around May to June, Madrid’s much-awaited fest known as San Isidro Bullfight Festival is held and visitors can watch a variety of fights including bullfights on horseback. You may get tickets at Las Venas arena where bullfights are staged from March to December.